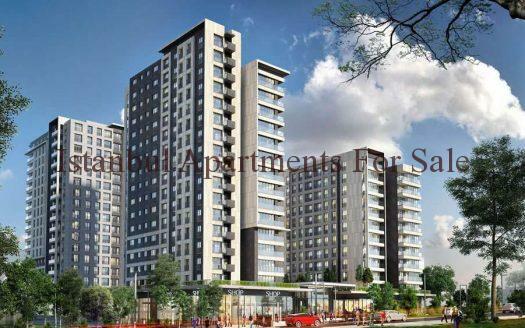 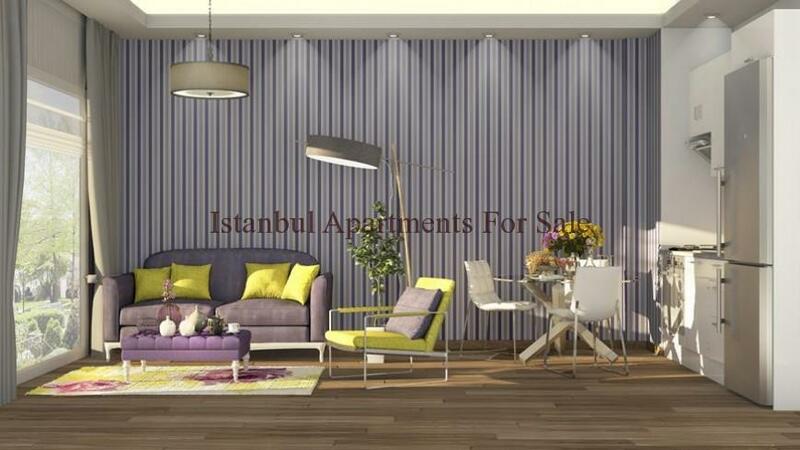 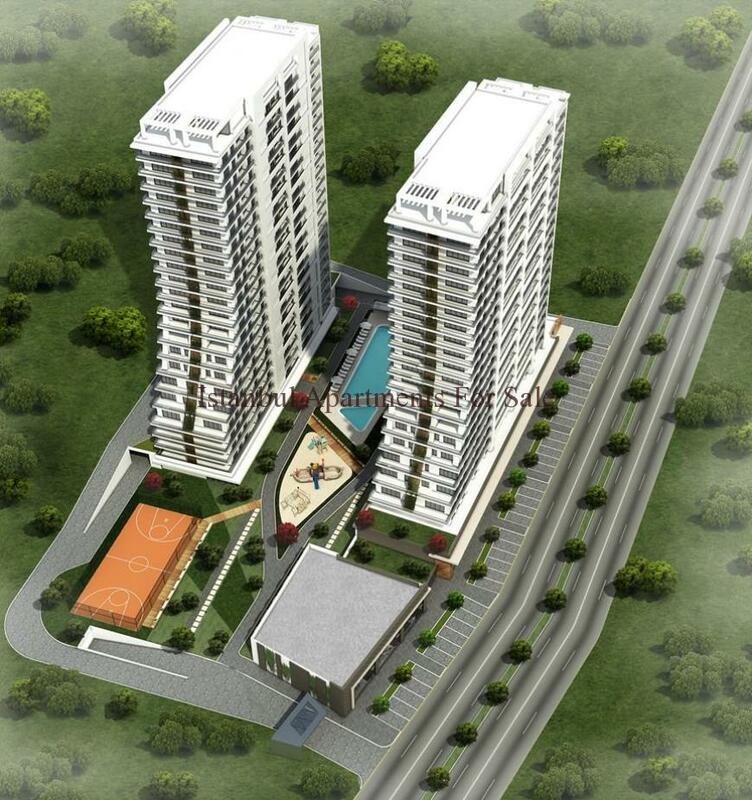 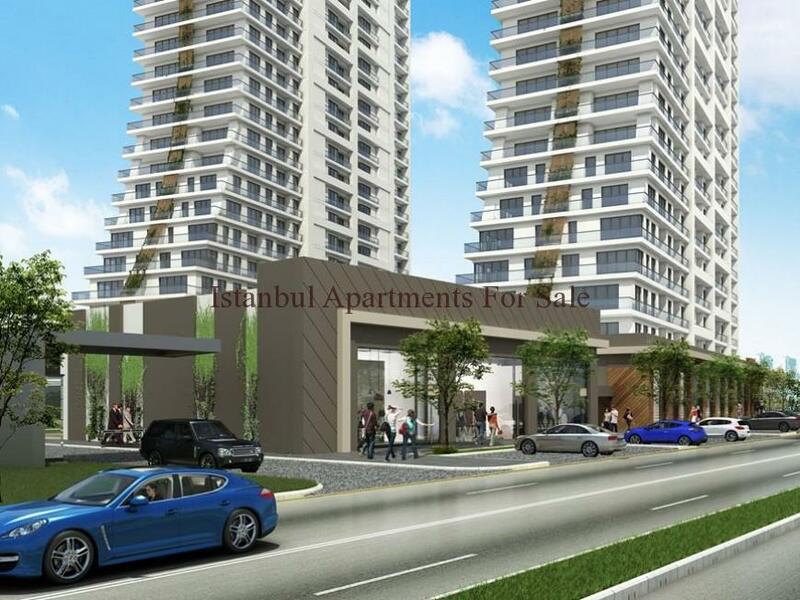 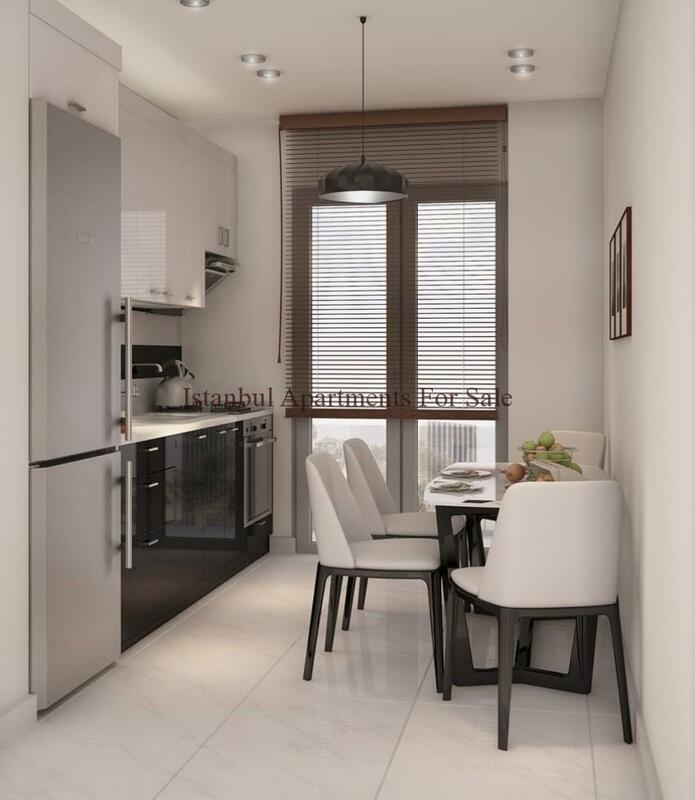 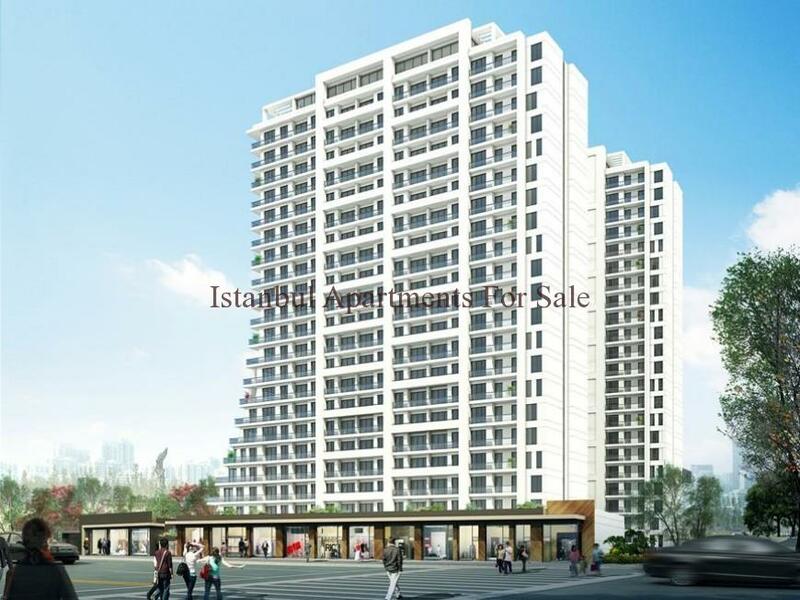 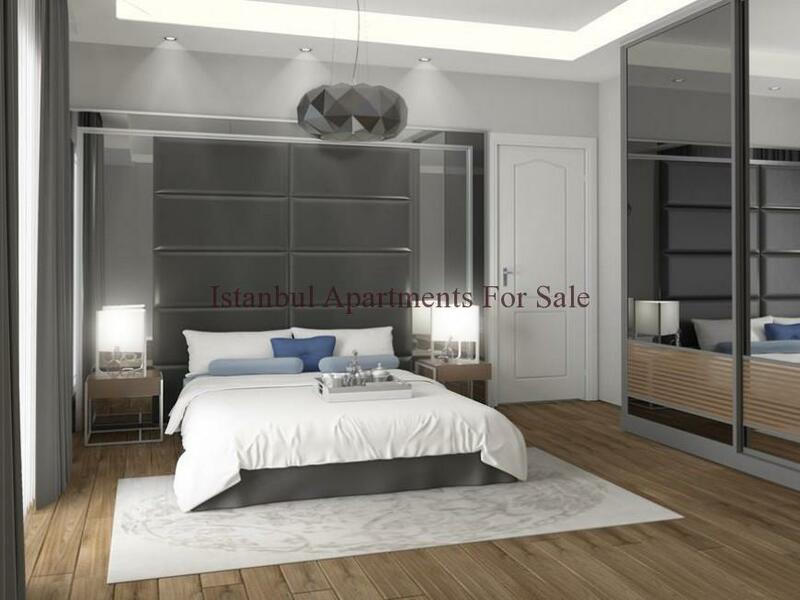 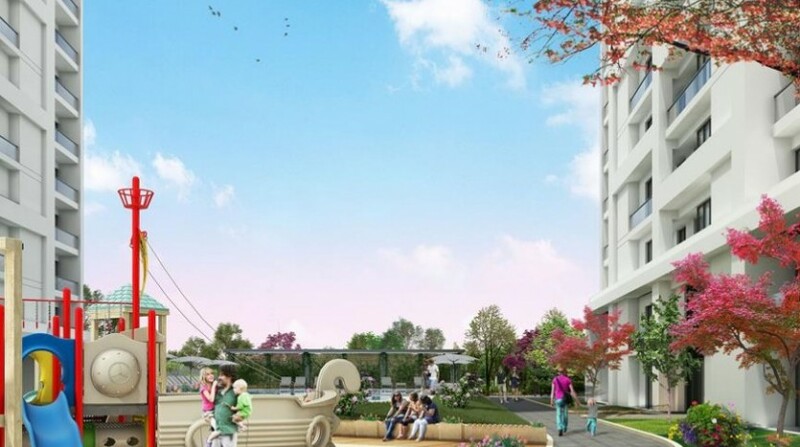 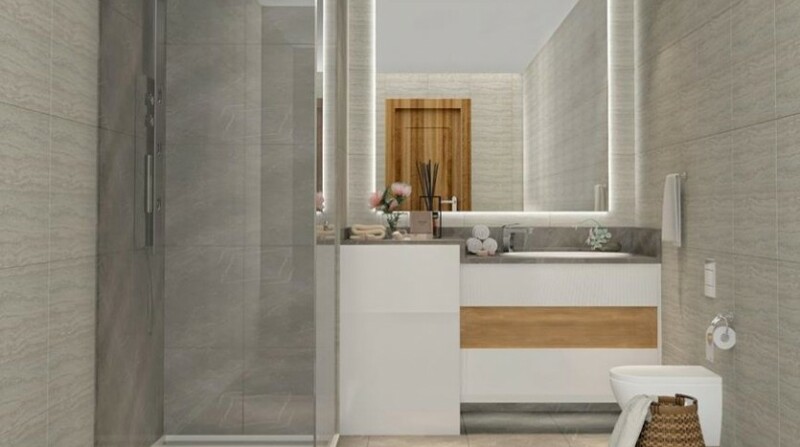 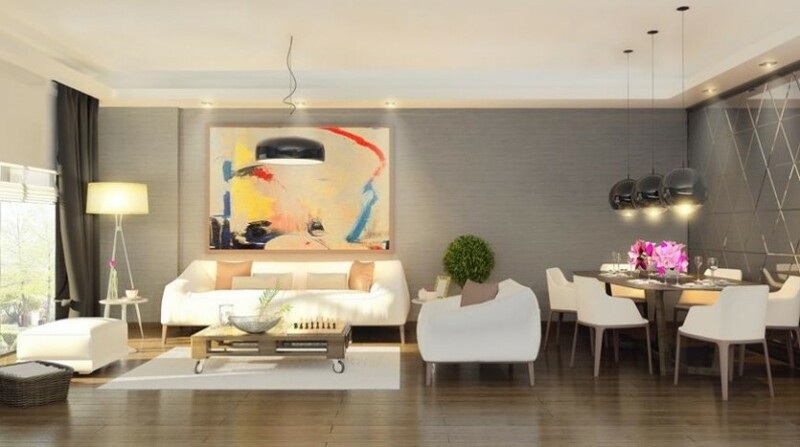 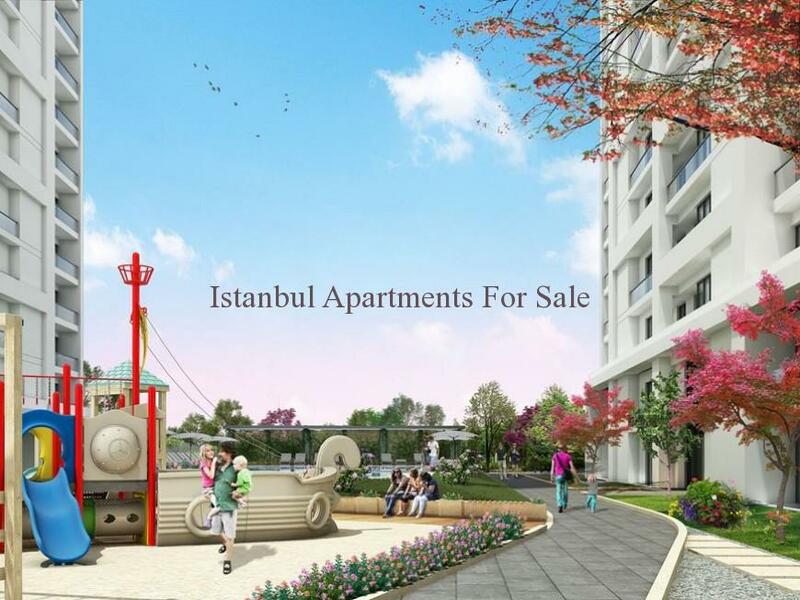 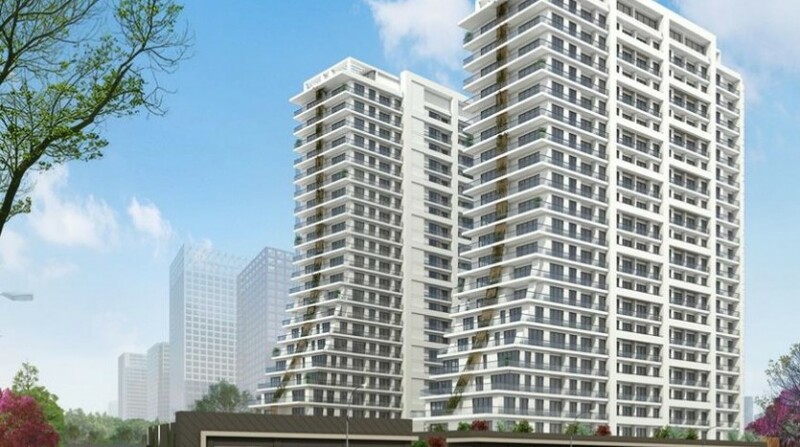 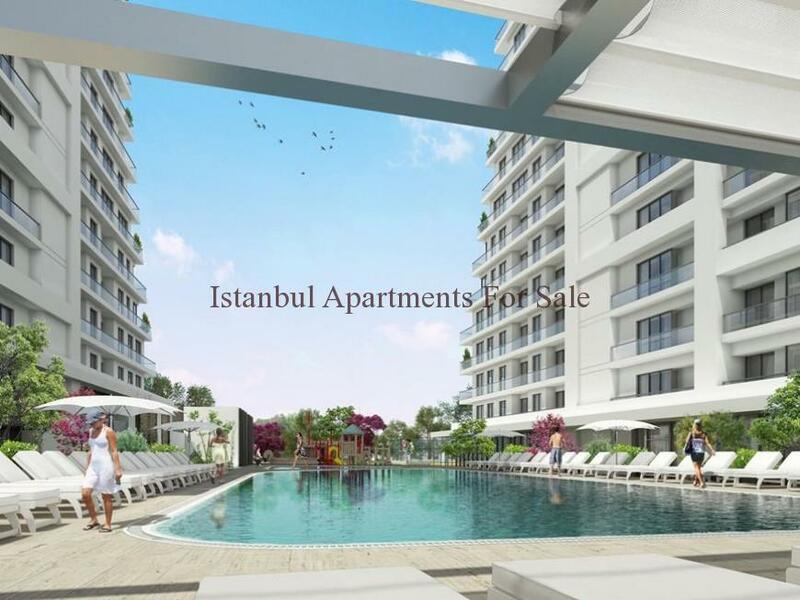 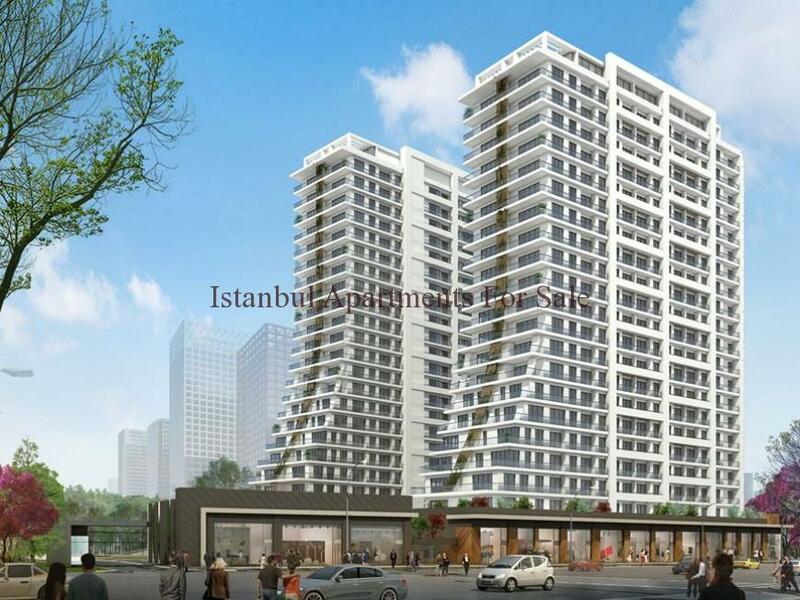 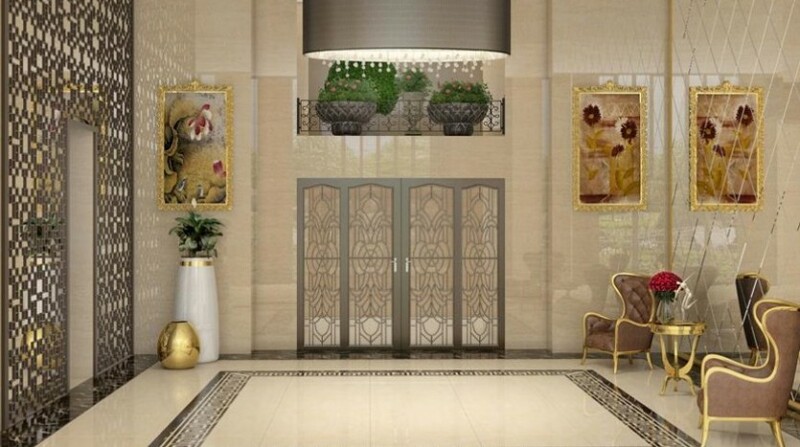 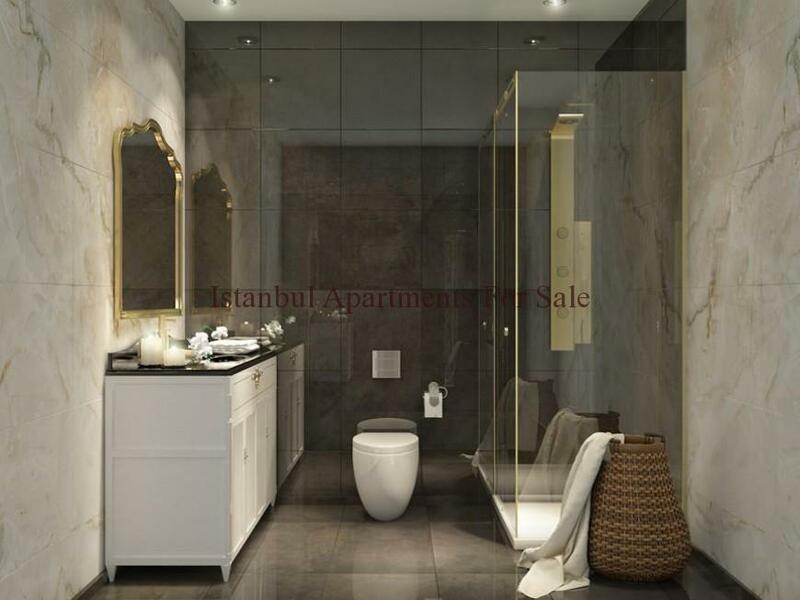 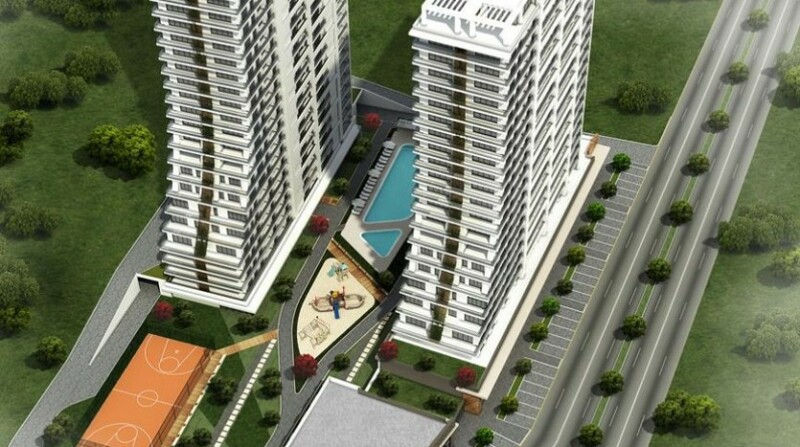 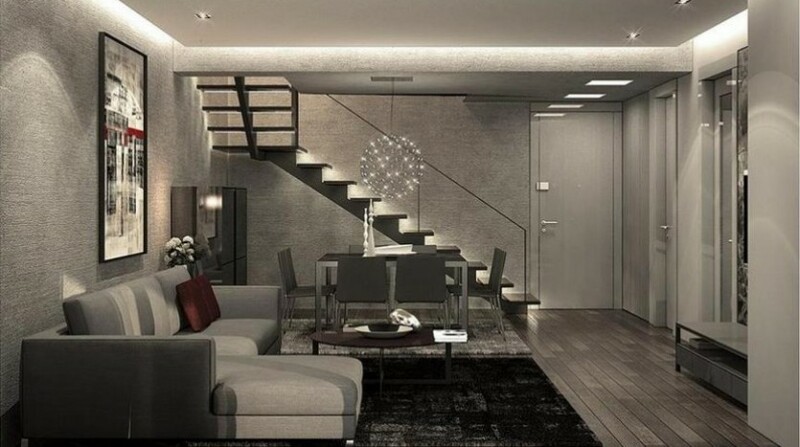 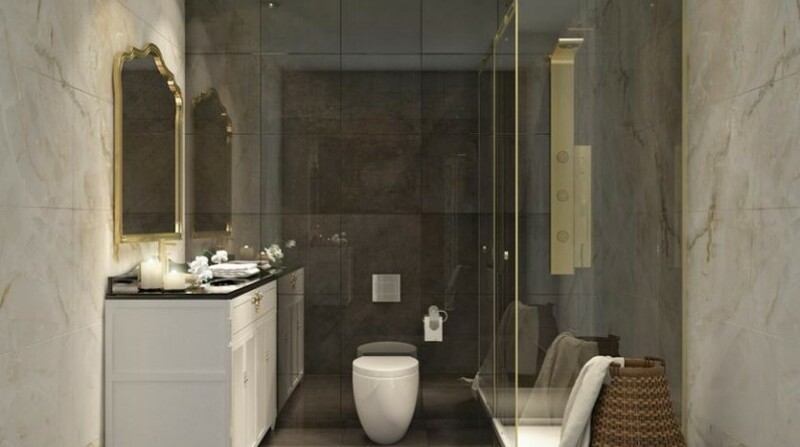 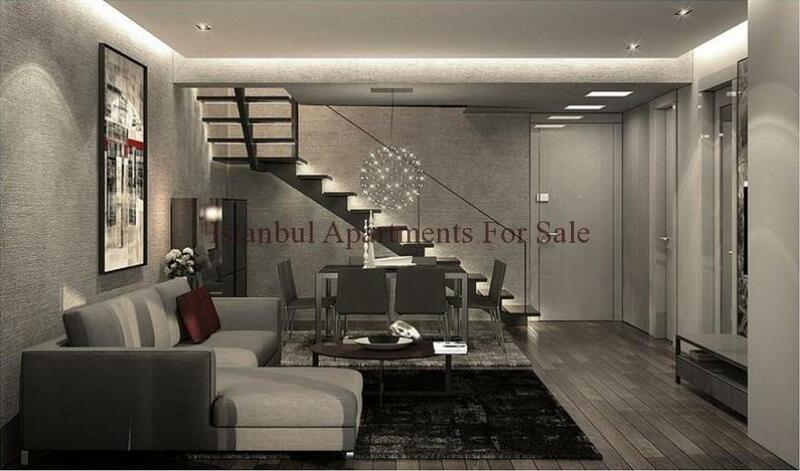 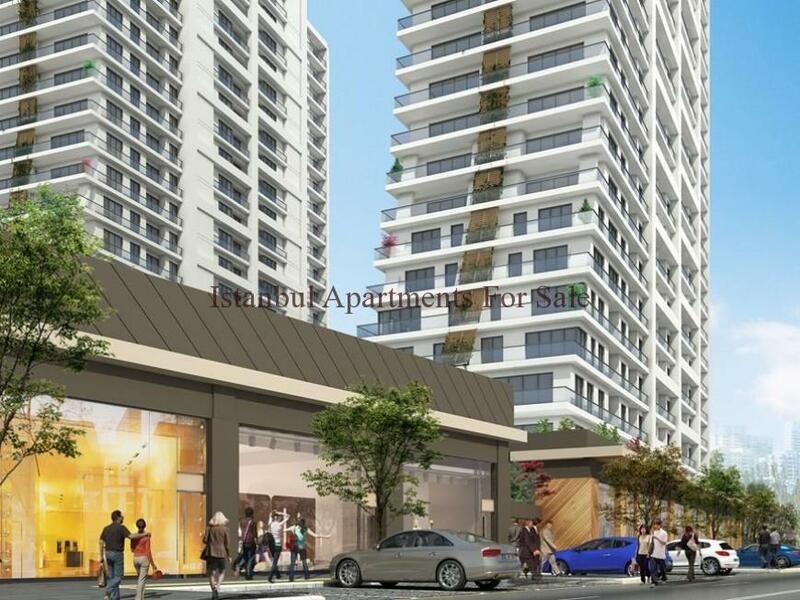 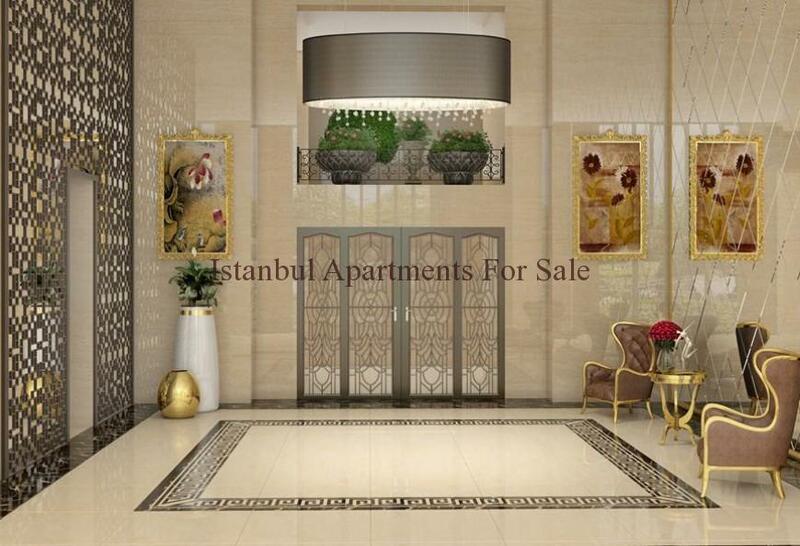 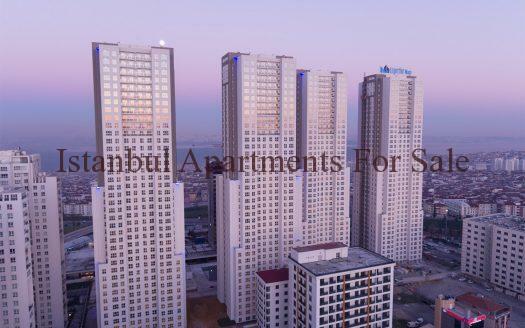 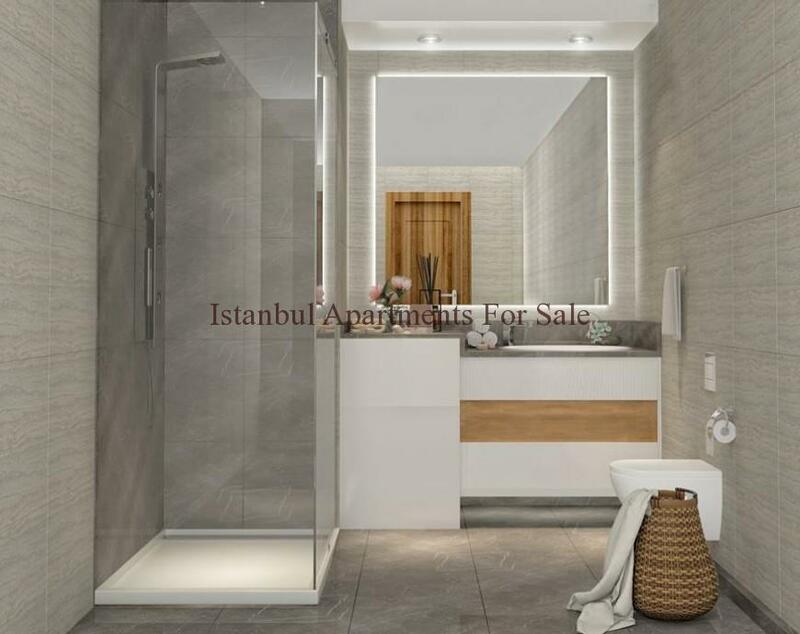 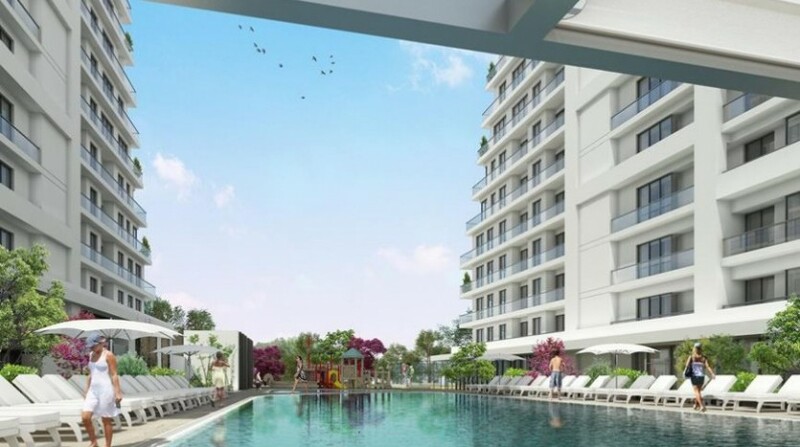 This new development is a fine investment choice for those looking to find the perfect residence in Istanbul . 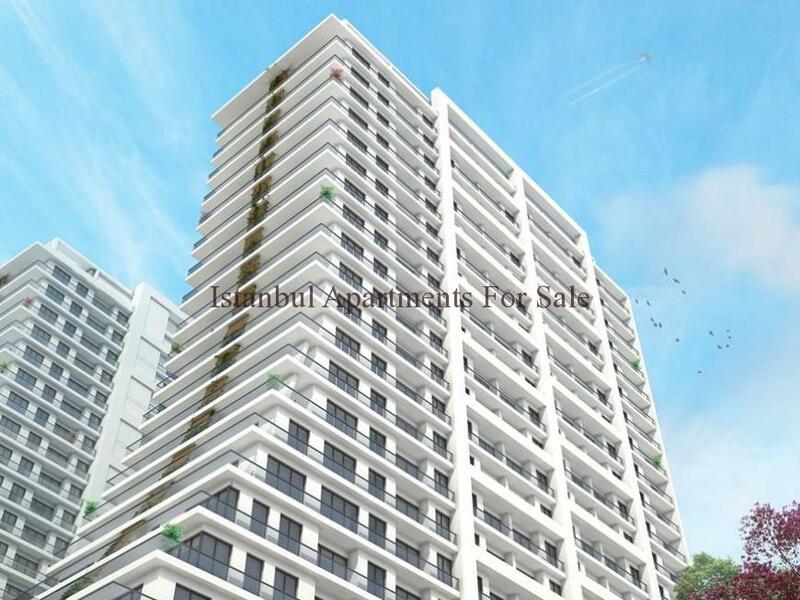 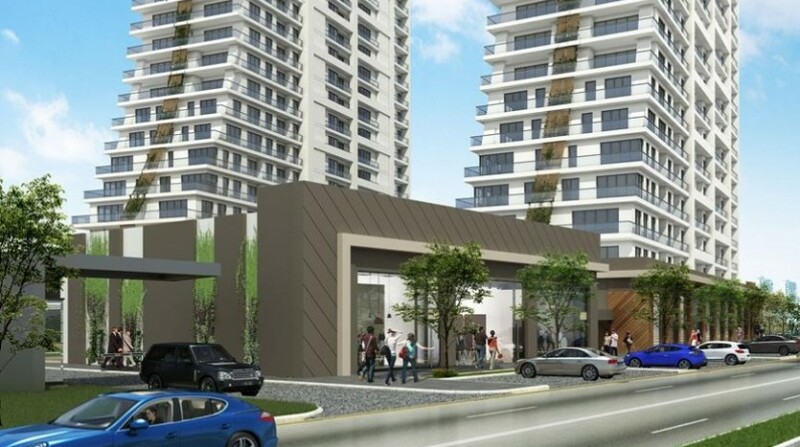 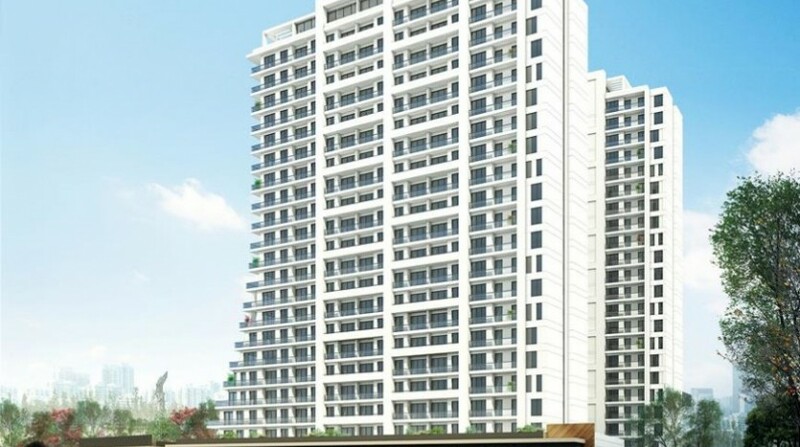 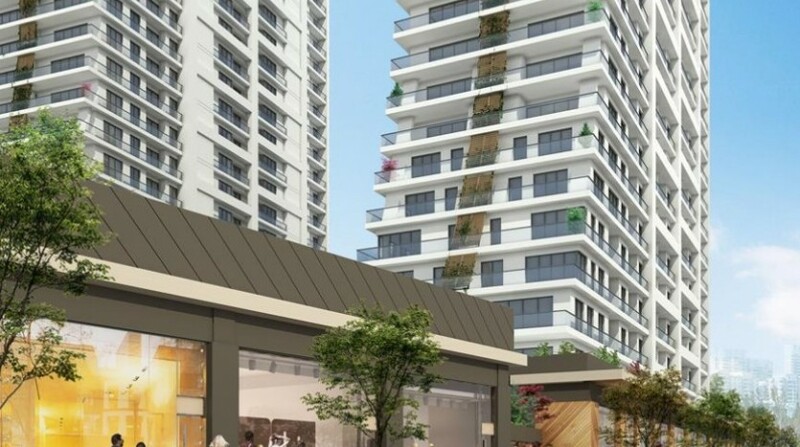 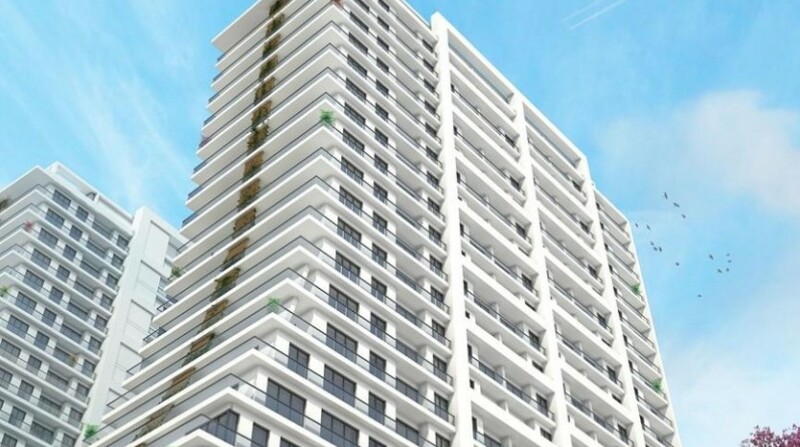 High rise stylish building is divided into two blocks with a total of 425 apartments plus 17 shops avaliable now for sale with easy payment options . 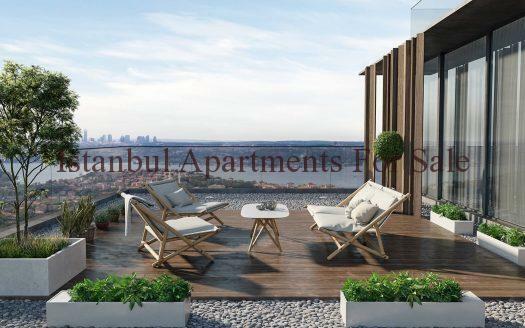 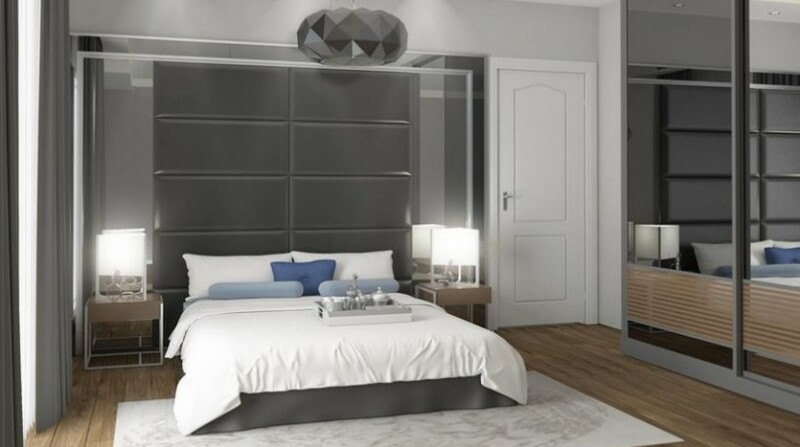 Open plan homes offer comfortable sylish living accommodation within central location in Esenyurt with each residence having terraces providing great views of the city . 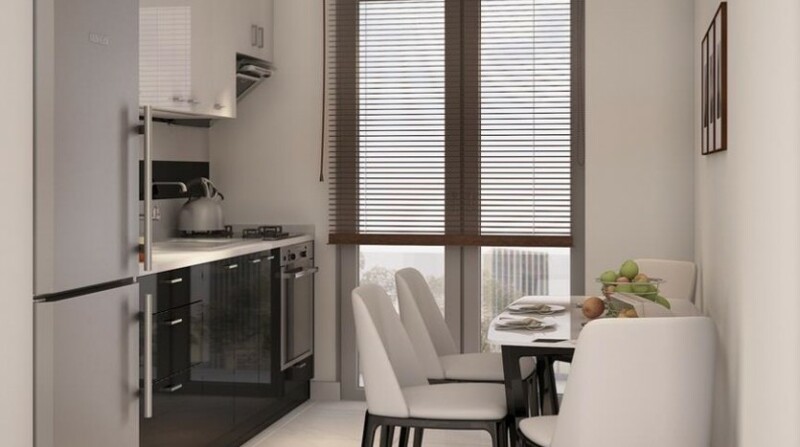 The situation is close to all local amenities and easy access to main transport links , a secure choice with many on site residence facilities .